HA NOI — Viet Nam’s national hockey team won the best Sportsmanship Award at the Nantou International Men’s Hockey Tournament, which concluded in Chinese Taipei on Friday. Hosts Chinese Taipei took the event’s title, while South Korea were the runners-up. 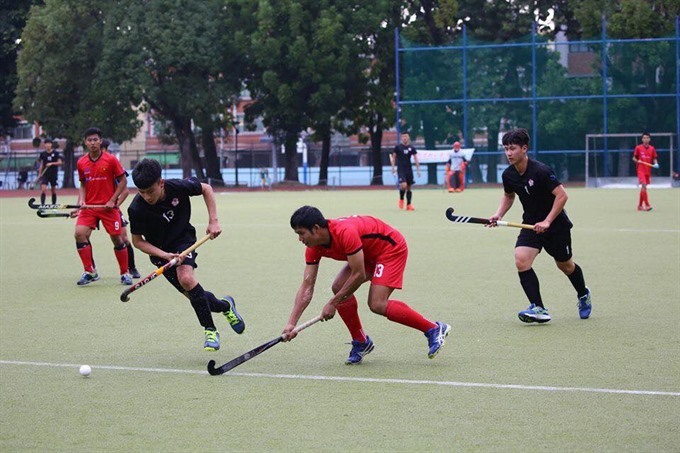 “The Viet Nam Hockey Federation brought a young team to Chinese Taipei to gain experience as part of their national hockey development plan to expose young players to international competition,” said team manager James Chew. “It is very important for future national team players to have enough competition against strong national teams of other countries to improve on both their hockey skills and competition experience, which includes discipline and sportsmanship,” he said. “Whilst we didn’t fair too well in terms of match results as expected, the players have showed marked improvement in how they play technically. 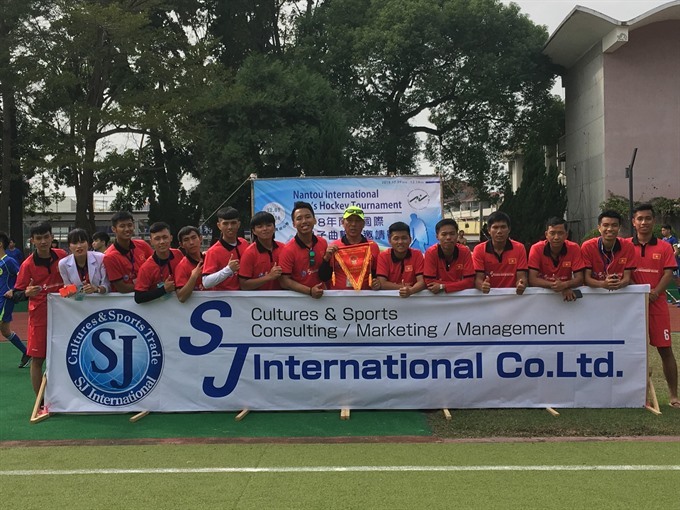 The hockey tournament took place from December 9 to 14 in Chushan, Nantou County. 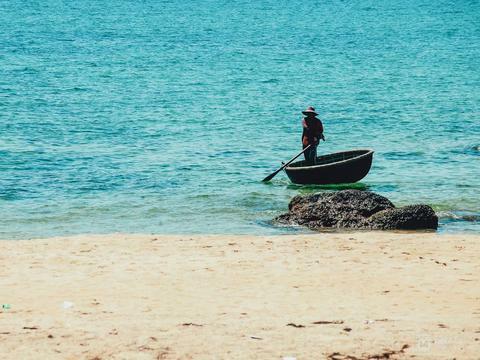 Viet Nam played the likes of Chinese Taipei, South Korea and Hong Kong. 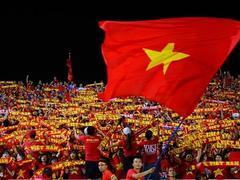 The trip also enabled new Vietnamese coaches including Huynh Dai Phuc to gain experience coaching the national team.